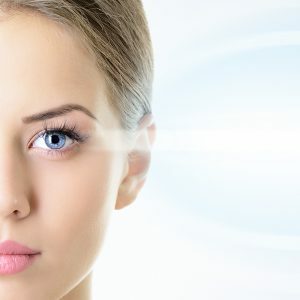 Get brighter and youthful looking eyes with our eye treatments at Estetica Beauty. 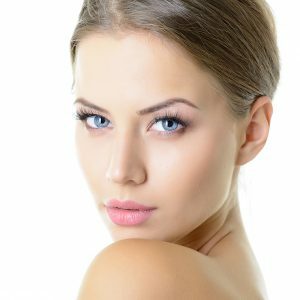 Our eye treatments are effective in removing unwanted eye bags and firming the skin around the eyes to get rid of wrinkles and fine lines. 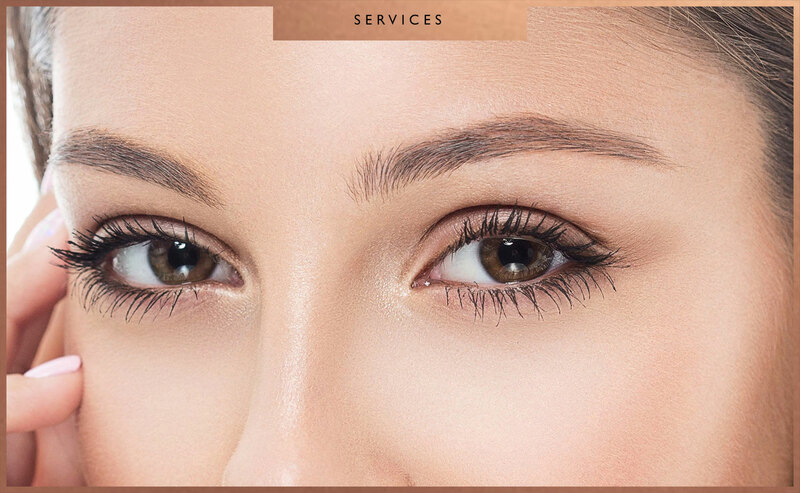 Find the best eye treatment here at Estetica Beauty.